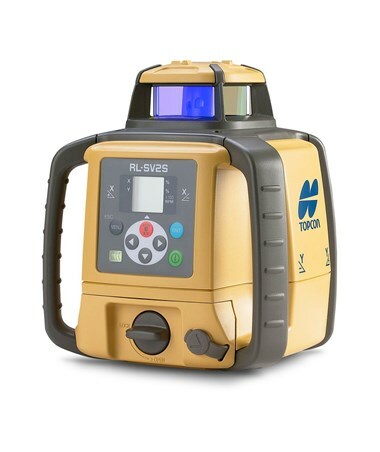 Perfect for creating slopes and layout applications, the Topcon RL-SV2S Dual Grade Laser is ideal for grade checking while excavating, pipe laying, landscaping, foundations, retaining walls, drop ceilings, and more. 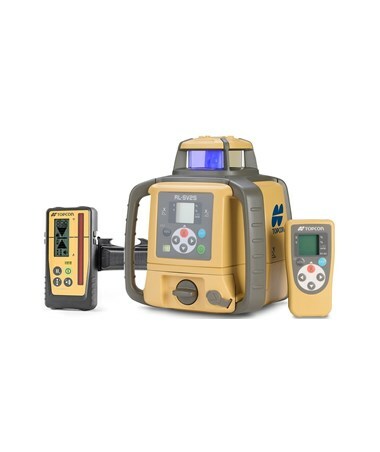 Self-leveling within ±5 degrees, this dual grade laser offers an accuracy of ±10 arc seconds in both axes. 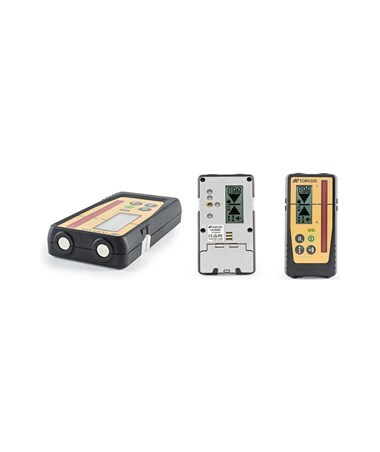 It comes with an operating range of up to 2,600 feet with a laser receiver and features a dual grade of ±5 percent. 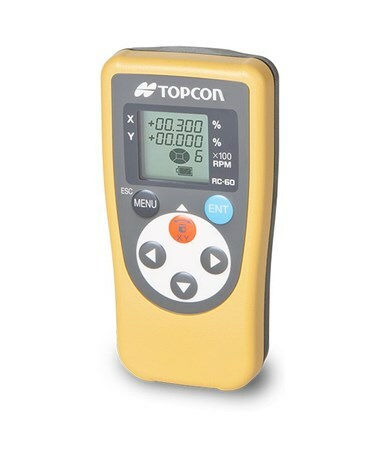 The Topcon RL-SV2S comes with an adjustable rotation speed of 300 or 600 rotations per minute. 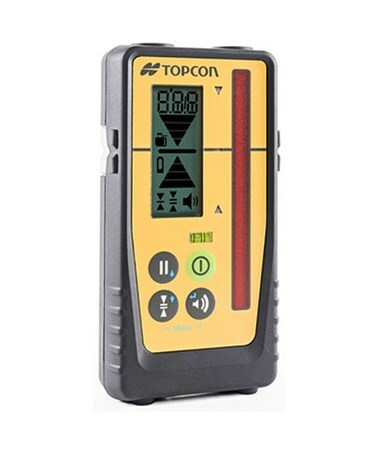 For a cost-effective and time-saving leveling, it has a height-of-instrument alert feature that notifies the construction professional that the device has been moved. Also, it has an operating temperature of 4°F to 122°F that can withstand any weather changes or climate conditions. 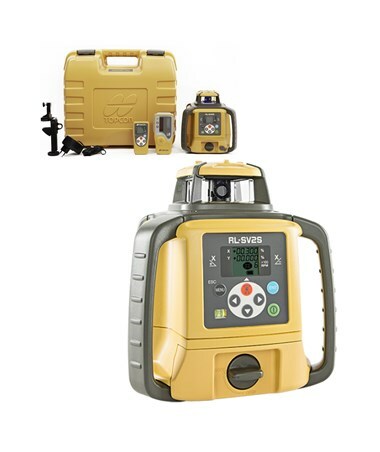 With an IP66 rating, this Topcon dual grade laser is dustproof and water resistant. Using dry-cell batteries, this self-leveling laser operates up to 120 hours while it runs up to 65 hours with rechargeable NiMH batteries. In addition, it includes a 5/8-11 tripod thread which is widely compatible with most tripod brands. 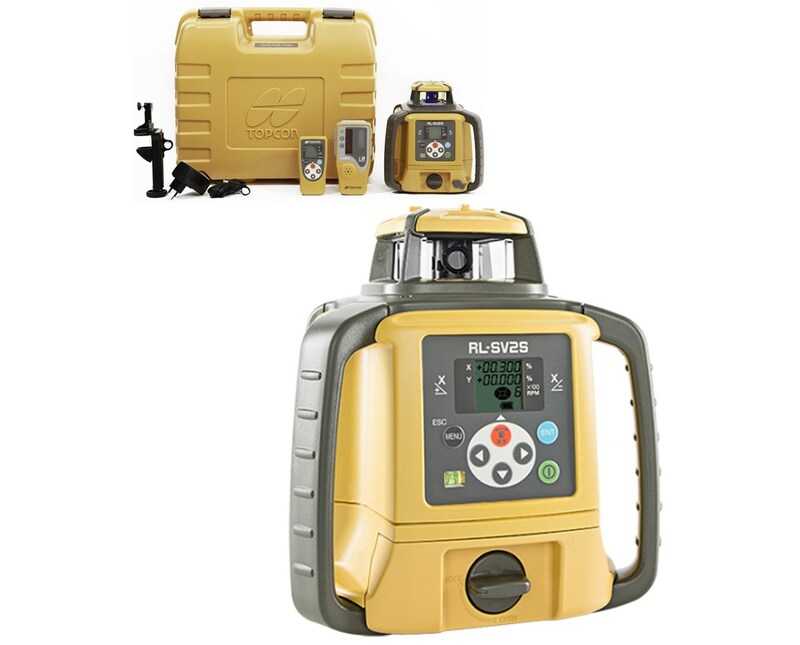 The Topcon RL SV2S Dual Grade Laser comes in two packages with different batteries and an optional laser receiver. All are supported by a five-year warranty. Choose your preference from the drop-down menu above.